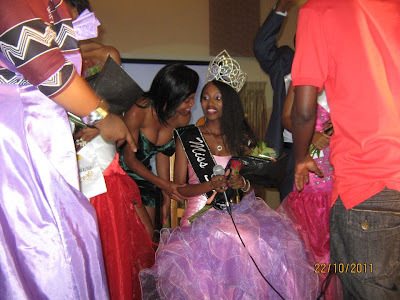 23 year old Ayanda Dube from Luyengo won the title of Miss Swaziland 2011 during a beauty pageant held last October 21 at the Woodlands Hall in Ezulwini where 13 lovely contestants competed. 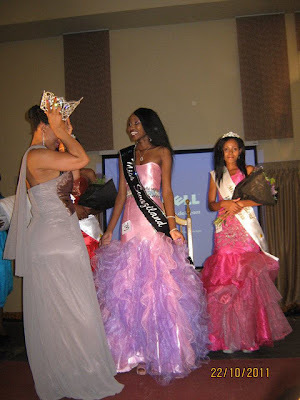 Nosipho Mkhwanazi was the 1st run-up and Telamsile Zubuko was the 2nd run-up. 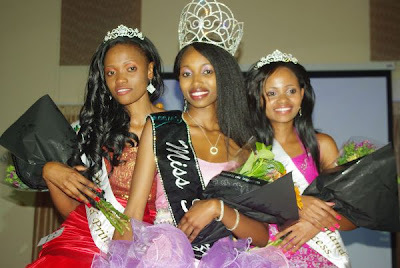 Ayanda Dube will be expected to compete in Miss World 2012 contest in Ordos, Inner Mongolia, China, on July 4.